Aviation Week and Space Technology is the essential magazine for individuals interested in the aviation/space program. Whether you’re passionate about aircrafts and missiles or national defense and NASA activities, this magazine has you covered. 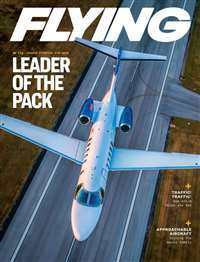 As the world’s leading weekly aviation and aerospace publication, Aviation Week and Space Technology is sure to blow you away with its awe-inspiring photographs and riveting stories. Each issue of this weekly publication features comprehensive articles on the most cutting-edge developments written by well-known experts in the field. With complete coverage of military and civilian aviation, it is safe to say that Aviation Week and Space Technology is the ultimate authority in aerospace news. 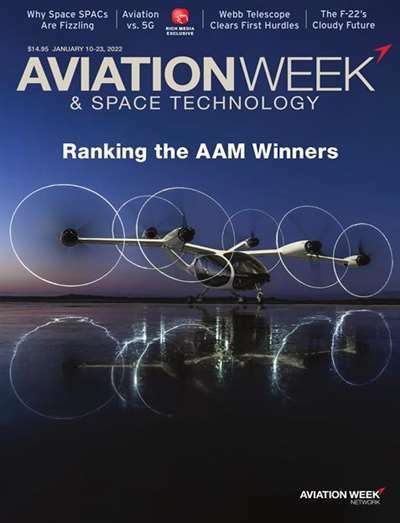 Subscribe to Aviation Week & Space Technology Magazine at MagsConnect Canada. AW&ST soars in a class by itself. 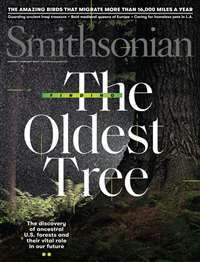 The magazine is inimitable, a must-read for techies and airdales alike. Its illustrations are both attractive and intelligent (labelled when necessary). Its facts are stated clearly so that virtually any English reader can understand even the most complex issues and technologies addressed. 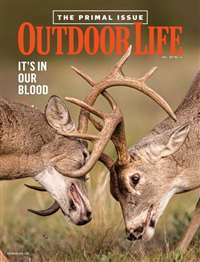 If it has an axe to grind, the magazine is decidedly PRO-TECHNOLOGY, PRO-AIR and PRO-SPACE. It has been "ahead of the curve" so long, it is without peer in its industry cluster, yet it is eminently readable and intelligible -- even at the high school level. 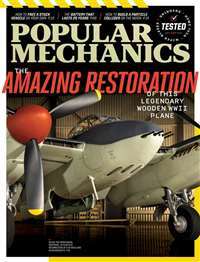 I have read this magazine for many years (20 or so) and find it extremely educational regarding anything pertaining to the aviation/space program. This includes, but is not limited to, aircraft, missiles, FAA, national defense, security, and aerospace program and NASA activities. 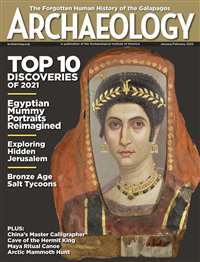 The articles are readily understood by anyone having a technical degree or appropriate experience in a related field; and the photographic presentations are absolutely "outstanding."